First, it was for the desire for some extended G-wagon features with higher comfort from a high-end S-class and a lot more potency that Inkas, the Canadian armored vehicle specialist came up with the option of a G63.Secondly it was in desire for security; there are times when you would need tight security from your bulky, masculine piece of luxury and so the G63 decided to encompass safety and armor in creating this masterpiece, making sure that everything you need for yourindulgence and fortification is present in this new car. 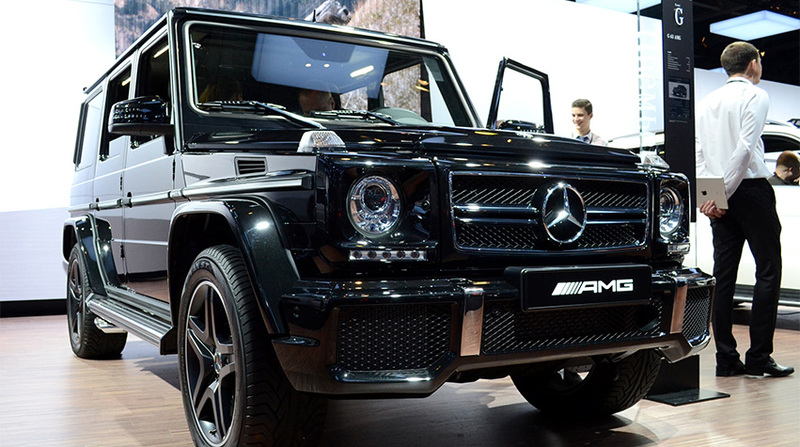 The Inkas G63 is a bulky, highly secured Limo with 243.5 inches length, a glazed shielding and is armored with a cartridge of 7.62 x 51, steel-core NATO rounds. With these specifications you sure don’t need a bodyguard as the car is also armed with infrared and thermal cameras to record and upload a video clip of your assassination attempt to a secure cloud server which can be used by the police anytime. The powerful build of the car’s appearance is a rather formidable sight to potential attackers; it appears like not just any other limo but tells much of its extra capabilities by just the exterior. The interior is nothing short of the classic G-class with just two seats at the back, sheathed in the finest skin of leather and Alcantara Suede all over. The car comes with a 4k screen and an integration of Apple TV for quality entertainment, it also comes with Siri’s voice-activated control, a motorized bar and an in-built fridge all for your ease and comfort. The seats can be tilted back or stretched out and contains a massage function to ensure maximum relaxation – with all these there isn’t a reason not to feel like a captain in this fancifully engineered car, which goes for approximately 1.2 million dollars only. 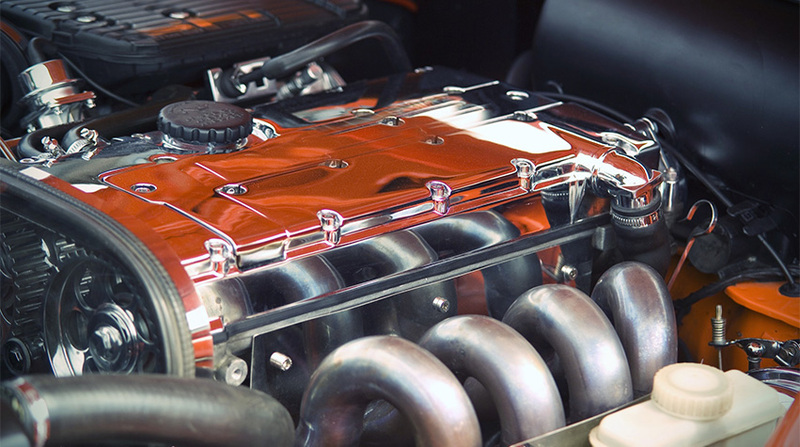 Car engine adverts can be misleading especially when full information is deliberately held back or altered. When the turbocharged engine was first advertised, a lot of people must have expected something that can be as efficient as it is powerful, but they must have been a little disappointed. Just to meet up with the advertised numbers, you may try to test the fuel economy of your turbocharged engine by driving with extra conservativeness, but that may be to no avail for when it comes to fuel economy, the difference between the real life numbers and those advertised will always have a difference and you are about to find out the reason why. The turbocharged engine was highly rated for its performance and fuel economy but the later set down its marks by several notches contrary to the EPA rated fuel efficiency numbers. Mechanically, the turbocharged engine was designed to protect the car engine from knock and its way of operation tends to put more pressure on the combustion chamber and because of this pressure, the air-fuel mixture kindles by itself even without the assistance of a spark plug and this leads to knock which can damage the engine. So the turbocharged cars have been designed to jet more fuel into the cylinder so that the temperature inside the chamber can be lowered and knock can be totally prevented from occurring. In orderfor it to achieve this process it tends to create a higher charge of power and this in turn uses up more fuel and lowers its efficiency drastically. This is why with a turbocharged engine, you can expect something powerful but speaking of efficiency, that has been totally flawed. However, not all small turbocharged engines roll this way, we have a few manufacturers like Mazda who have retraced the erroneous mechanical process of the turbocharged engine and figured out how to get the desired power without compromising the economy of fuel.